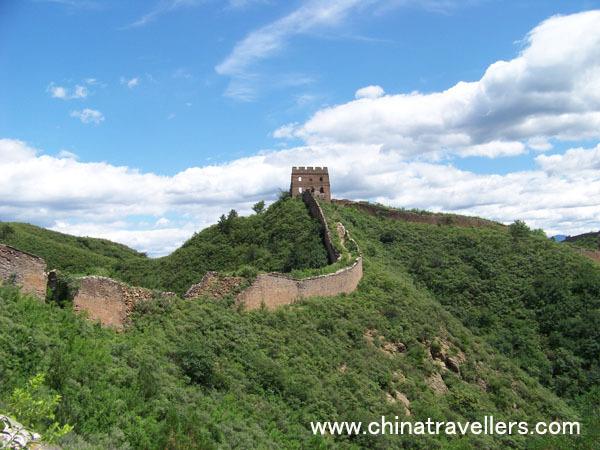 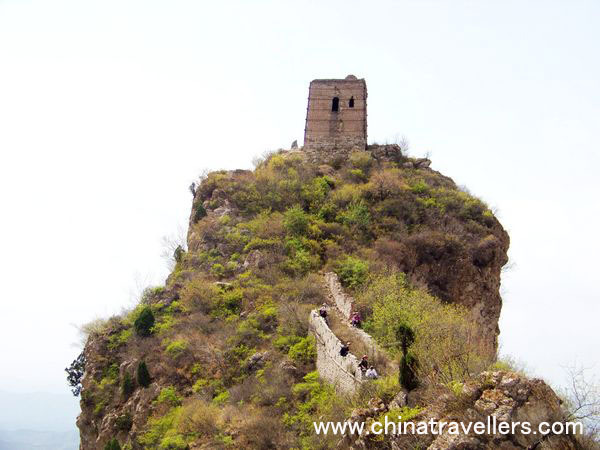 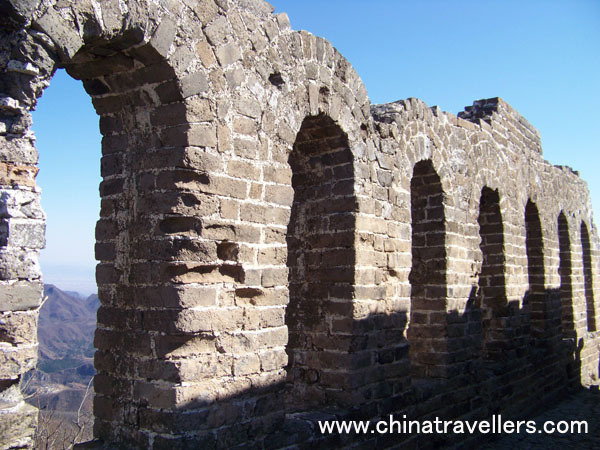 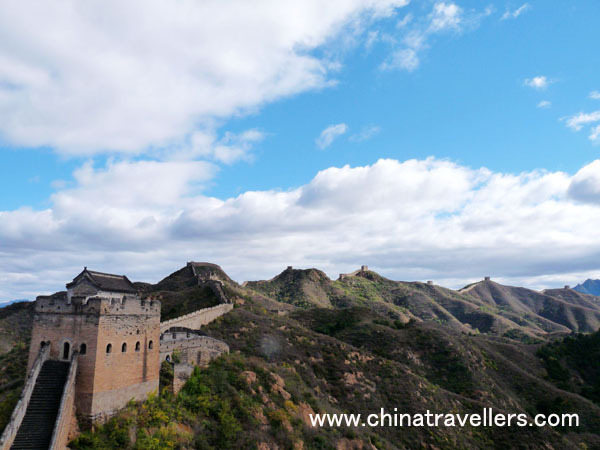 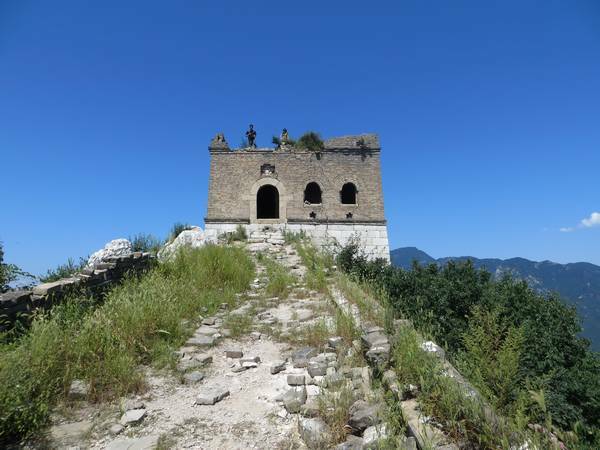 Chenjiapu /Chen Castle Great Wall is located in Yanqing County and it is extremely picturesque, wonderfully quiet and absolutely unspoiled. 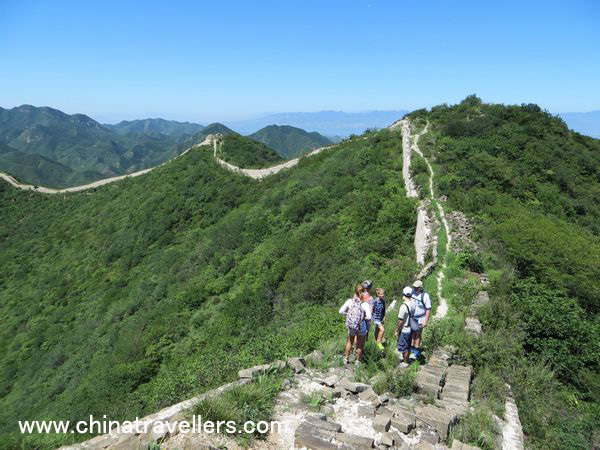 Usually we will only meet a few hikers on the wall, sometimes nobody is in sight. 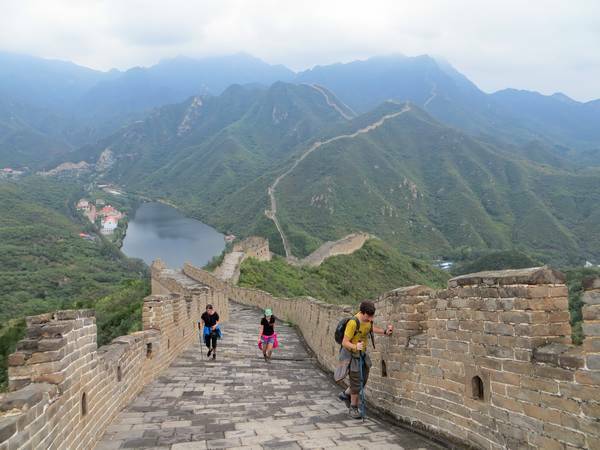 It is a three-hour hike - exactly how you romantics dream of experiencing the Wall. 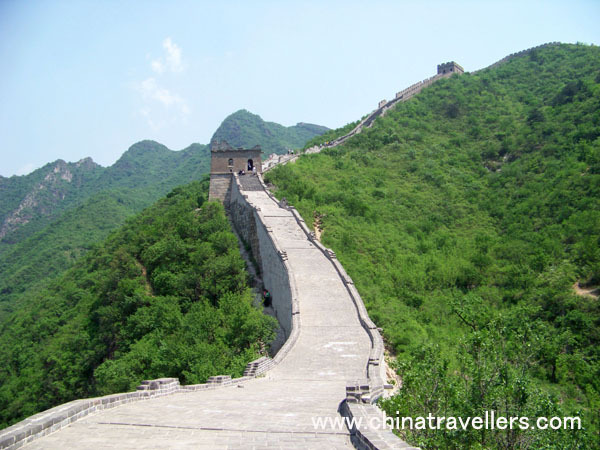 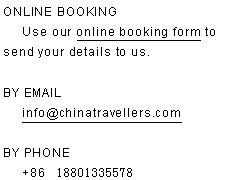 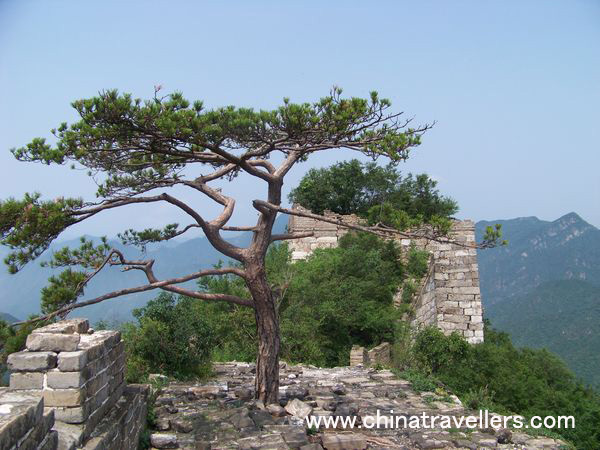 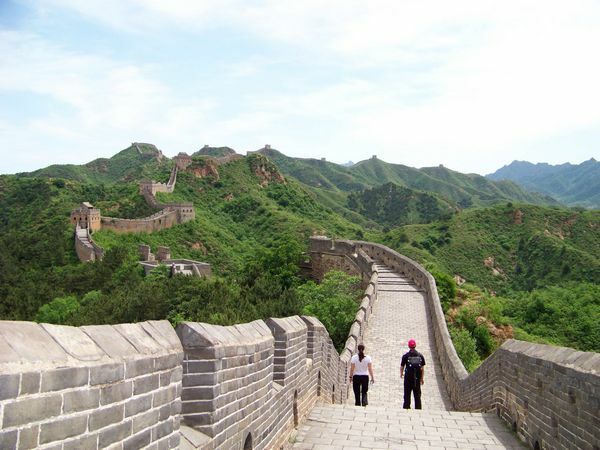 This hike also offers the chance to explore China’s peaceful yet spectacular countryside. 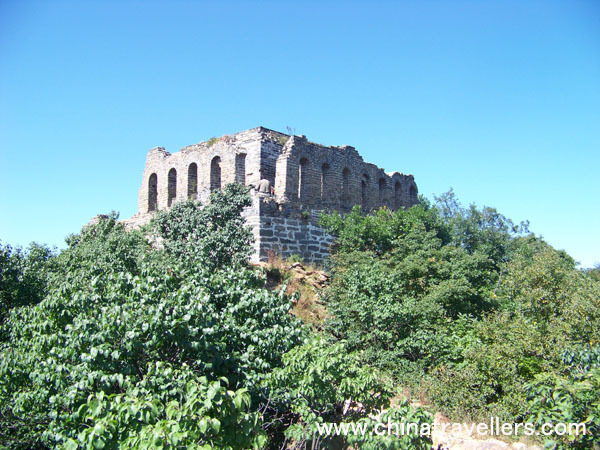 We will start out from the village of Chenjiapu /Chen Castle, in Yanqing County, near to the border of Hebei Province. 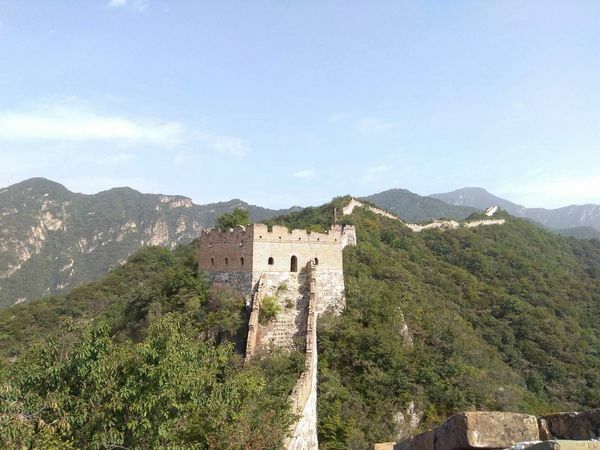 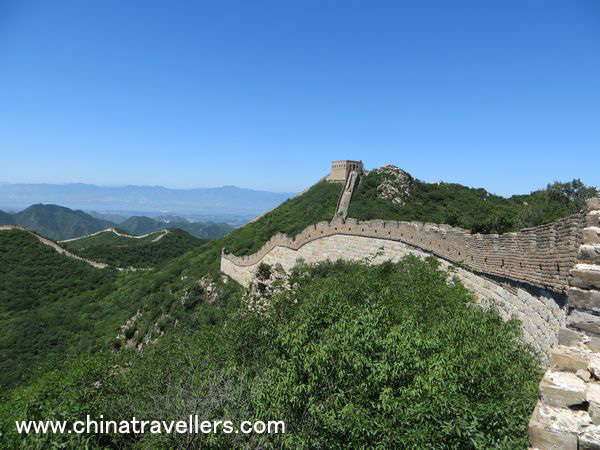 We will take in sweeping views of the Yan mountain range as we scramble up hillside, making our way along the Great Wall in about 20 minutes. 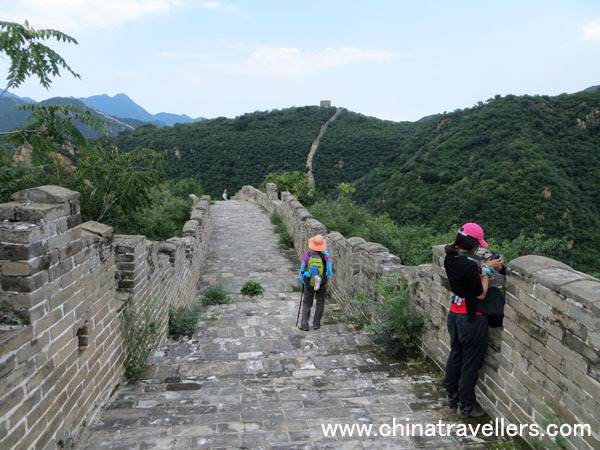 The hike itself is a good workout but nothing too strenuous, roughly 3-4 hours in total with plenty of time to stop and take photos. 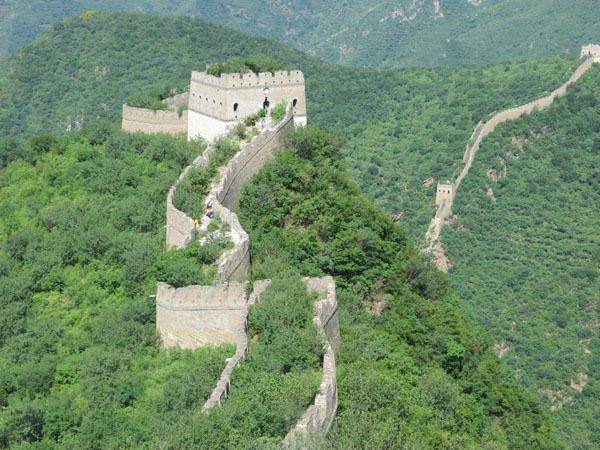 The maximum elevation is about 1070 meters. 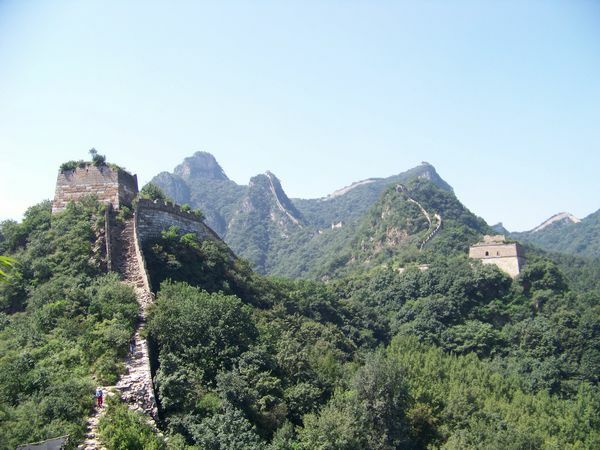 We will take our time climbing up and down and make sure that we have a relaxing and enjoyable visit. 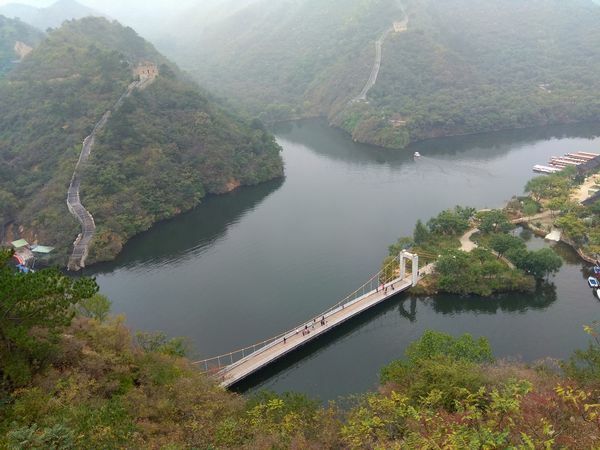 There are alternate routes around the steepest climbs allowing the hikers to adapt their activity to suit their hiking level. 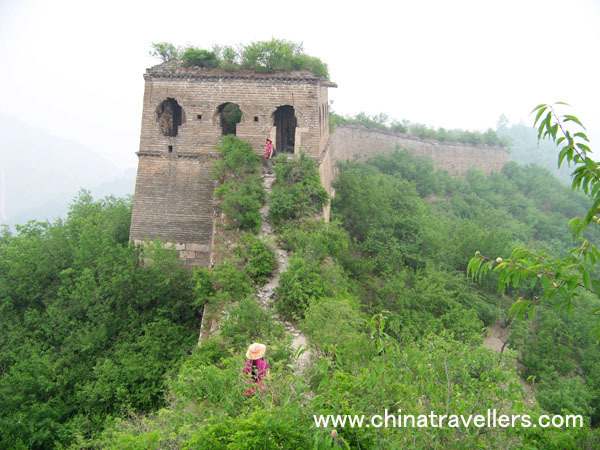 Sitting atop the watchtowers along the way, you could hear nothing but the wind. 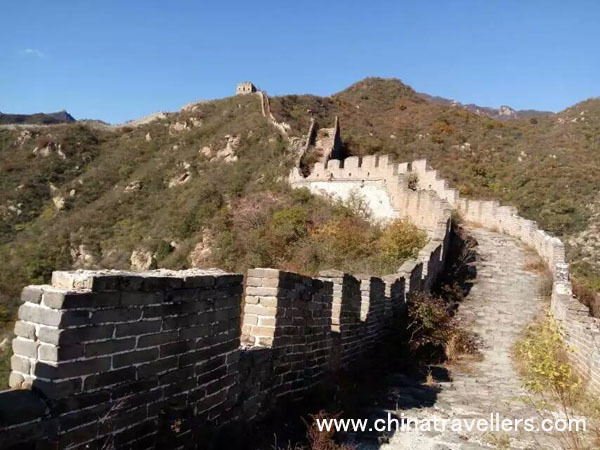 This hike also offers excellent views of the surrounding mountains and the chance to see native wildlife in its natural habitat. 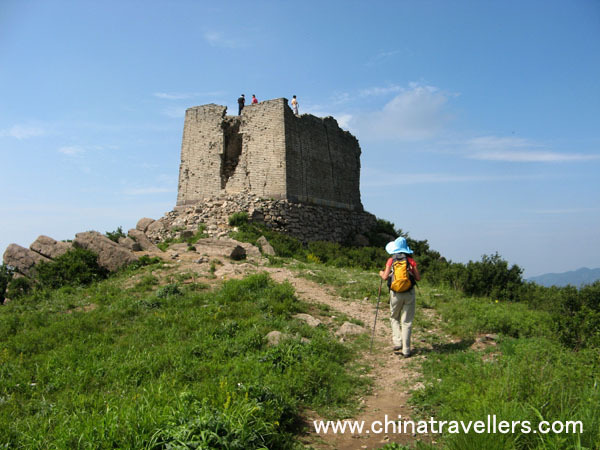 After the hike, we will visit a local farmer`s house to have a Chinese family cooking style meal there and experience rural hospitality at its best. 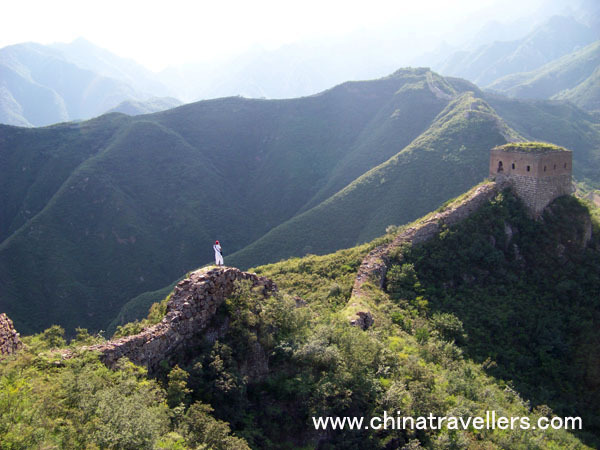 Welcome to join us to experience the real untouched wall’s grandeur in the peaceful remote area.